Customise your own t-shirts, hoodies and other personalised clothing garments and get them done same day with next day express delivery available. If you want FAST T-SHIRT PRINTING in London or anywhere else in the UK, you are in the right place! 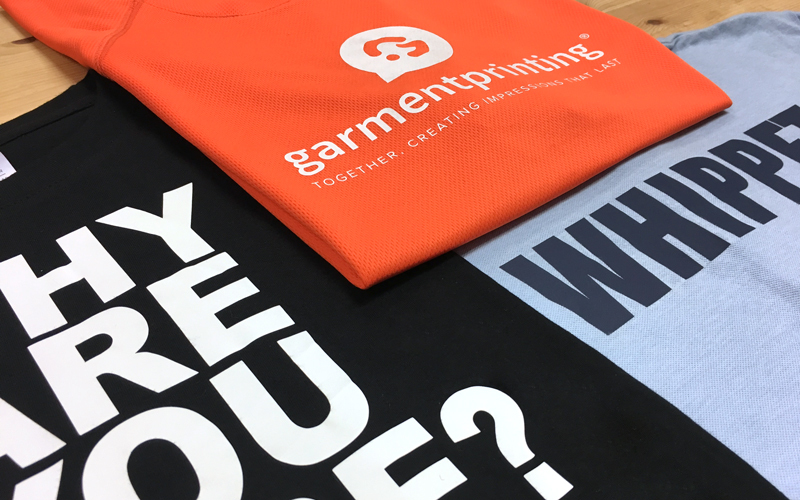 From one-off to bulk orders, we offer same day and next day t-shirt printing. Serving all of London and the United Kingdom. International orders also available. Our QUICK GET A QUOTE FORM is fast, simple and easy. Just tell us what you need, how many items you need, and we will give you an answer as fast as possible. If you have an order that requires urgency we have the resources and the expertise to meet your needs quickly and effectively. 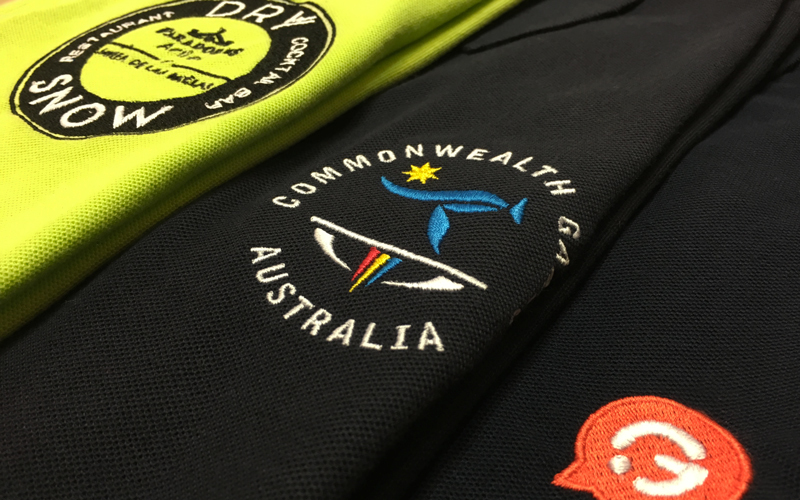 Whether you require printed polo shirts for a corporate sponsorship, need custom t-shirts for a charity event, or specialised printed sportswear, we can help you! 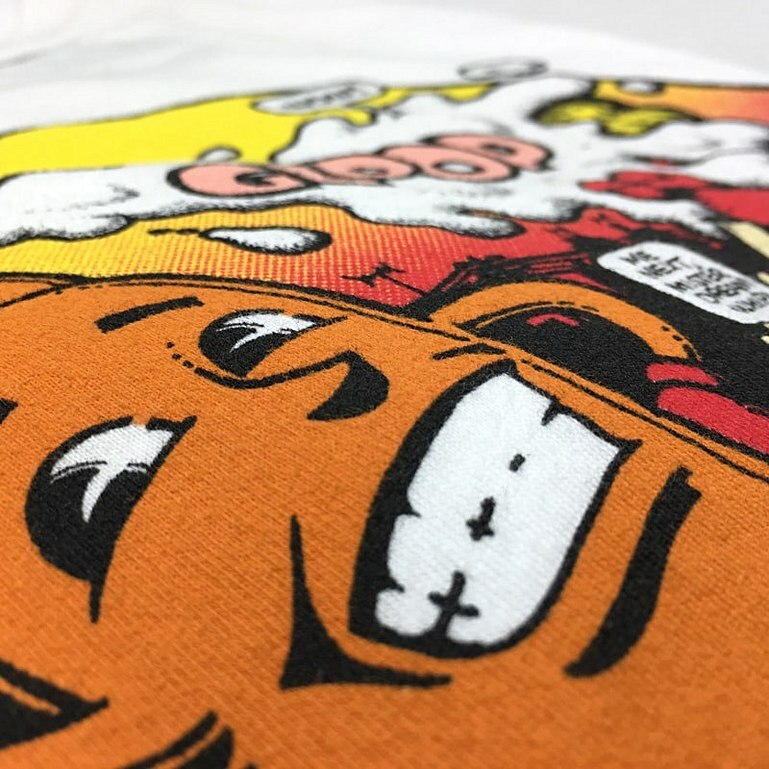 We have built a one-of-a-kind reputation for providing LAST MINUTE FAST T-SHIRT PRINTING with same day orders and next day EXPRESS delivery. Our fast turnaround and competitive prices are what set us apart from our competitors. We use the latest in industry technology to offer our customers the highest quality services and at the fastest possible turnaround. We offer a wide range of quality products from our catalogue for you to choose from for all your bespoke needs. T-shirts, polo shirts, golf shirts, caps, jackets, tote bags, bibs, hoodies, sweatshirts, work wear, sportswear and much more can be provided to meet all your last minute printing needs. Have a stag or hen party coming up? Create a fun and cheeky t-shirt so that you will always remember your night! The first step involved in screen printing is making the screen that will basically perform as a stencil for your printed design or artwork. 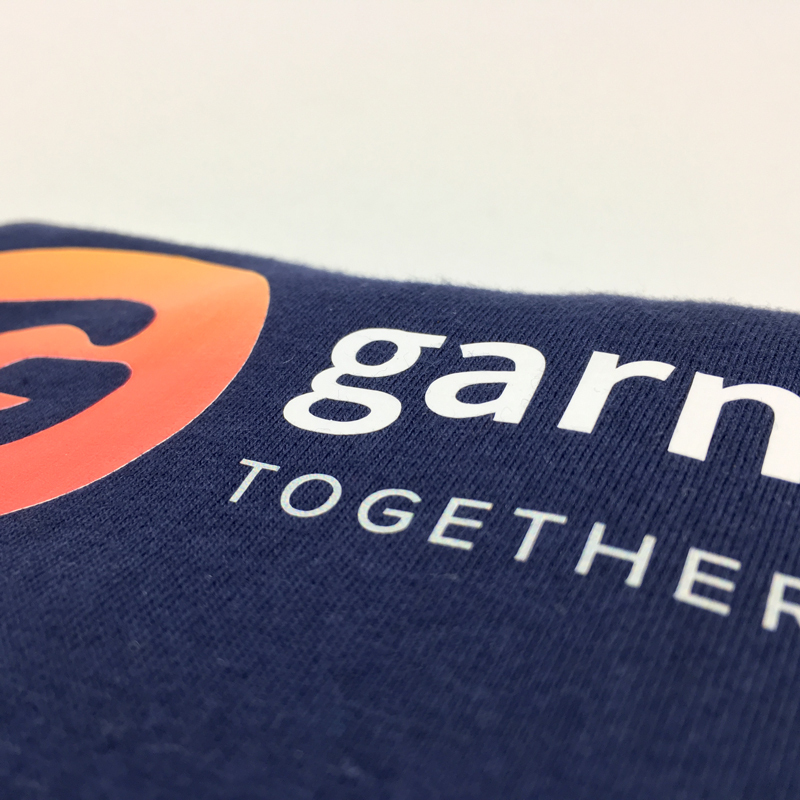 Once your screen is ready, your t-shirt or desired garment is placed onto a platen and the screen onto the machine in the correct alignment for printing. After, the coloured ink specific to your screen, which is rolled on with a squeegee and then transferred directly to your t-shirt or garment of choice. Direct to Garment (DTG) digital printing is the latest technology in the printed clothing and non-textile printing industry. Direct to Garment is the best method for lesser quantity orders. It produces vibrant, multicoloured and durable prints that are required of highly technical artwork and designs. Heat transfer t-shirt printing UK involves using a heat press to print plasitol, foil, flock, or CAD-cut vinyl directly onto garments and non-textile items. Transfer printing differs from screen-printing in that instead of the ink absorbing into the fabric, transfers are placed directly on top of the garment. This method is perfect for short run orders and full colour images. T-Shirt Embroidery is the most durable of printing techniques, typically outliving the garment onto which it is applied. 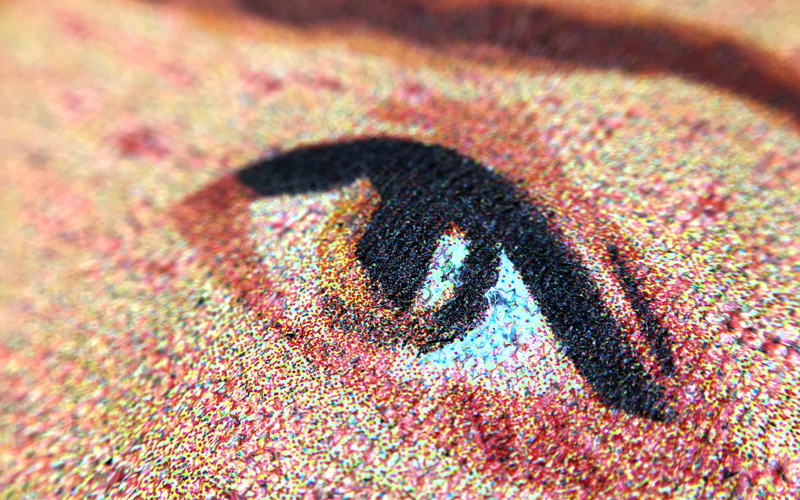 The artwork for embroidery is first digitised and then transmitted to automated embroidery machines that stitch the artwork or design directly onto the garments. Vinyl on t-shirts allows you to use colours which are shiny, metallic, matte, fluorescent etc. Vinyl is your solution if you need to urgently print t-shirts for businesses, events, promotions, sports teams and launchers, among others.